Auto accident lawyers believe in the city’s public transportation system, and know that it helps to cut down on the number of motor vehicle accidents residents of Houston are exposed to and involved in. But if Houston’s public transportation drivers cannot be trusted to drive safely and conduct themselves professionally, the potential for damage is exponential, and they are causing more harm than good to the community they are meant to be serving. An anonymous driver captured a Houston Metro bus driver swerving through traffic and driving erratically, heading West on the Katy Freeway at 7:30 a.m. on Wednesday morning, August 3rd. “She passed me in the left lane and almost hit me. She cut me off. When she got in front of me, I noticed she was weaving and not able to maintain her lane.” The man wishes to remain anonymous, but the video he captured on his smartphone serves as proof to her unpredictable driving. The video the man captured does indeed show the bus swerving from one lane into another, and at one point forced a pickup truck out of one lane and into another. The video lasts just over two minutes which is less time than it takes a serious accident to occur. Fortunately, the bus was empty at the time because it was heading to the Kingsland Park and Ride to retrieve passengers. This may account for why the driver thought it was okay to drive so inconsistently, but her driving does not represent a good public image. In Houston, more than 145,000 people take public transportation, mostly on Metro busses. 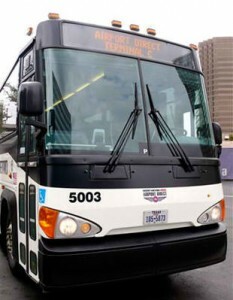 Despite the fact that this particular bus was empty at the time of the dangerous driving, public safety and public image are still an important aspect to the reliability of Houston public transportation. If residents who normally take the bus start to feel like it may be an unsafe option because drivers cannot be trusted, more people will drive instead of taking public transport, increasing the number of cars on the road, traffic, and the risk for accidents. If you or someone you know has been injured in a motor vehicle accident, call Houston car accident attorney Joe Stephens today at 713.224.0000 for a free consultation. 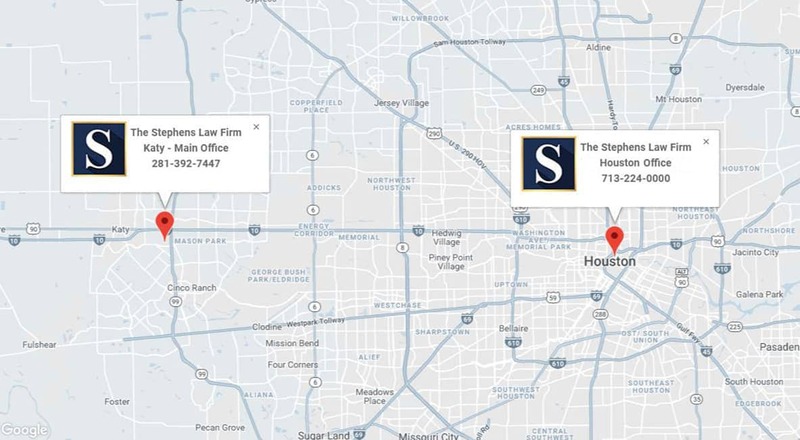 Joe Stephens is an experienced Houston personal injury attorney with over 35 years of history serving the Houston and South Texas communities. He understands that the prospect of a legal case is difficult and daunting to most people, and will answer questions you have every step of the way. 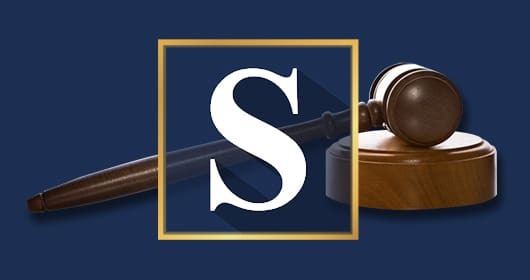 You may also fill out a contact form online and a member of The Stephens Law Firm staff will contact you within 24 hours to schedule your free consultation. Contact Joe Stephens today to get the help and advice you need.